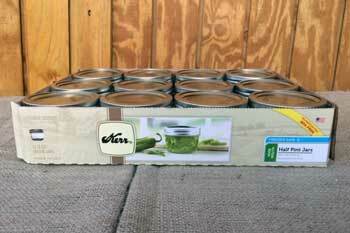 Includes 12 wide mouth flat lids and screw bands for safely preserving foods. 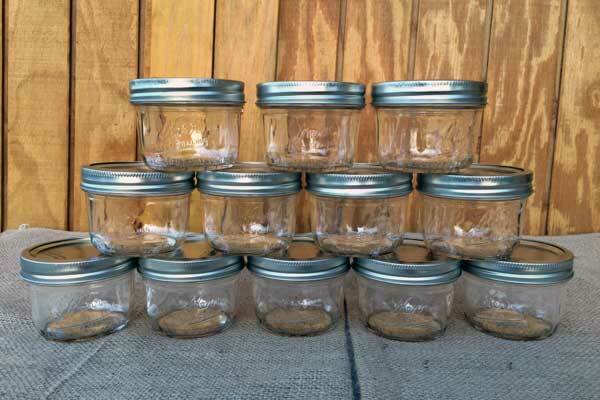 Perfect wide mouth version of a half pint jar that you will think of all sort of things to persevere in them. We think that these would be great for canning those single servings of fruits or veggies to pack in your lunch. 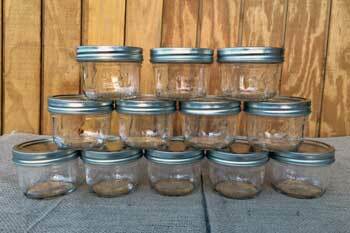 Maybe try baking individual brownies in these oven safe glass jars. Of course jams and jellies can be canned perfectly in these 8 oz canning jars.